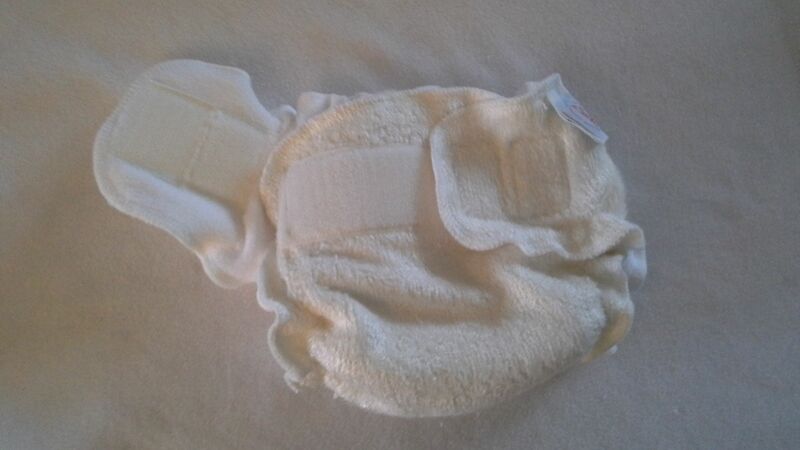 To try to keep down the cost of sized bamboo nappies to make it affordable for everyone, we have made this simple straight forward nappy. 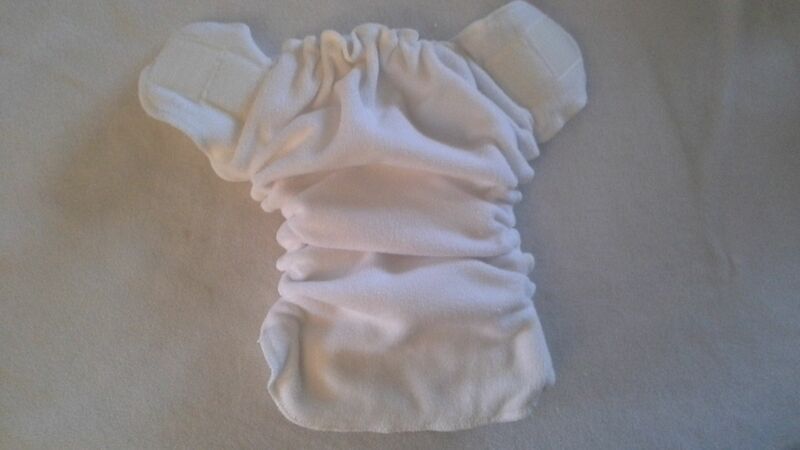 These nappies are available in 3 sizes and are made up from a bamboo outer with a two layer bamboo inner and lined with the lovely soft white micro fleece. 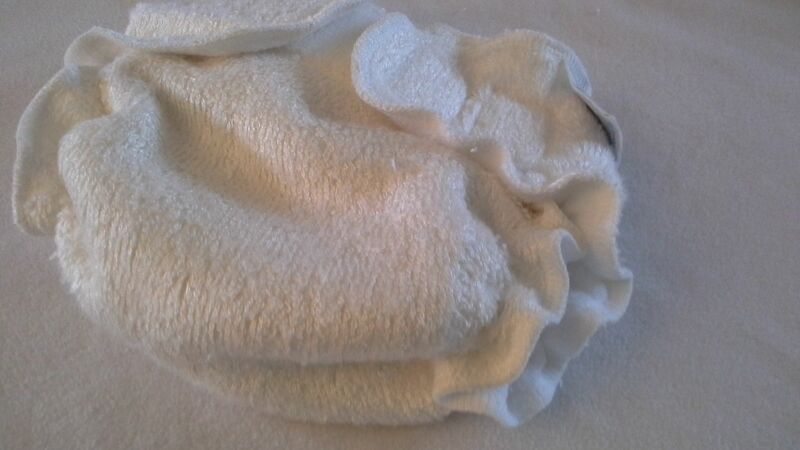 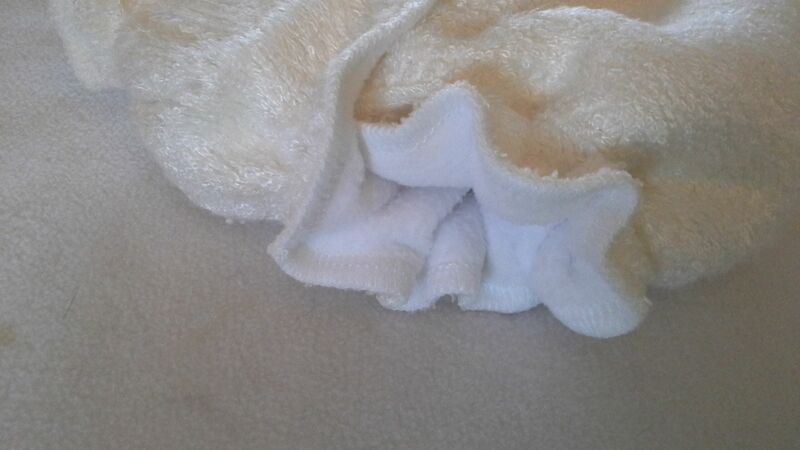 We have made the nappies aplix fastening for quick and easy nappy changes. (Please note there is no pouch in these nappies). 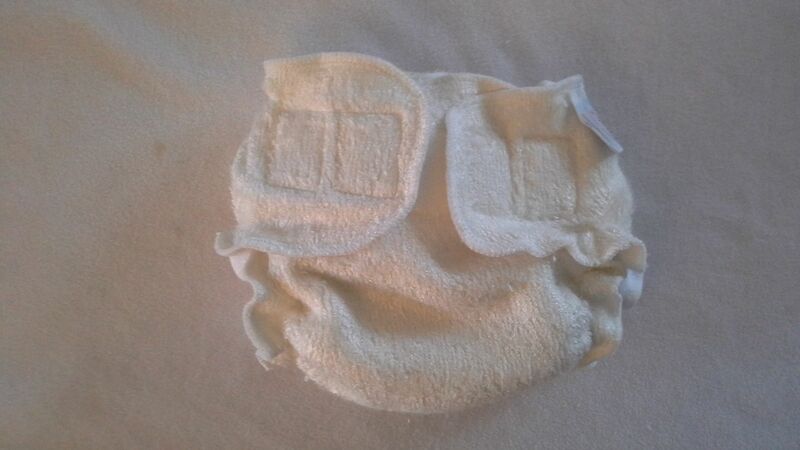 These are really cute straight forward nappies. 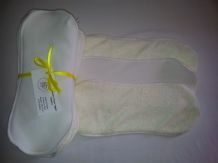 If extra boosting is need in future we have some lovely bamboo fleece topped boosters which can be purchased seperately.